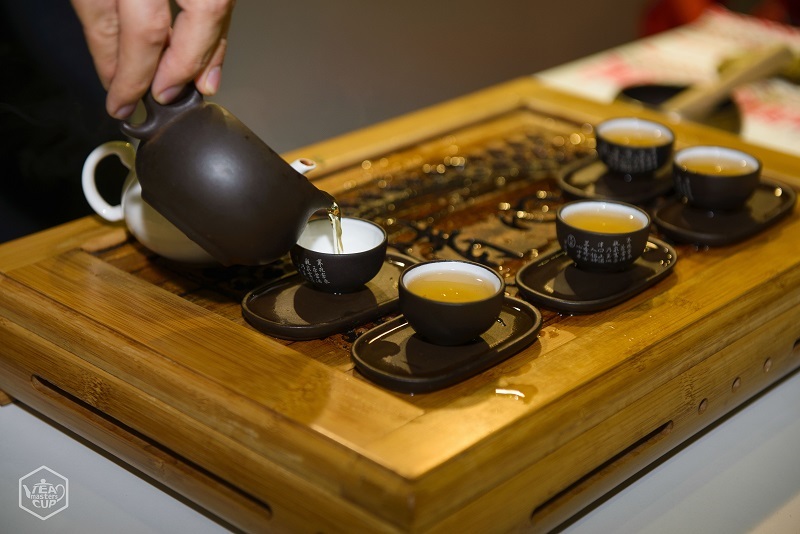 Tea Masters from over 20 countries have begun to compete in Enshi (Hubei, China) for the title of World Champion in Tea Masters Cup International this week. 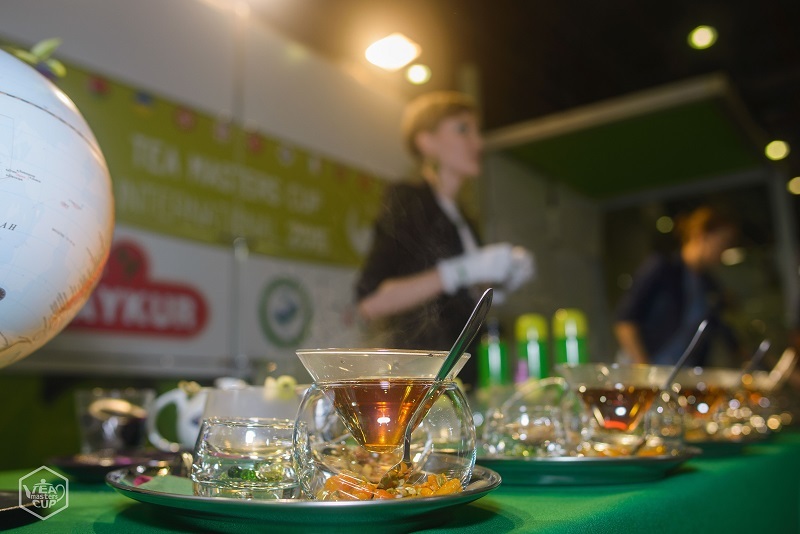 Created in Russia in 2013, the Tea Masters Cup International has been changing the game of tea professionals– putting them to the test and creating an international tea community where individuals can learn about a variety of tea traditions. We were able to catch Elena Thomas, the coordinator, in the midst of preparation, and ask her a few questions about this international event. What is the Tea Masters Cup International? 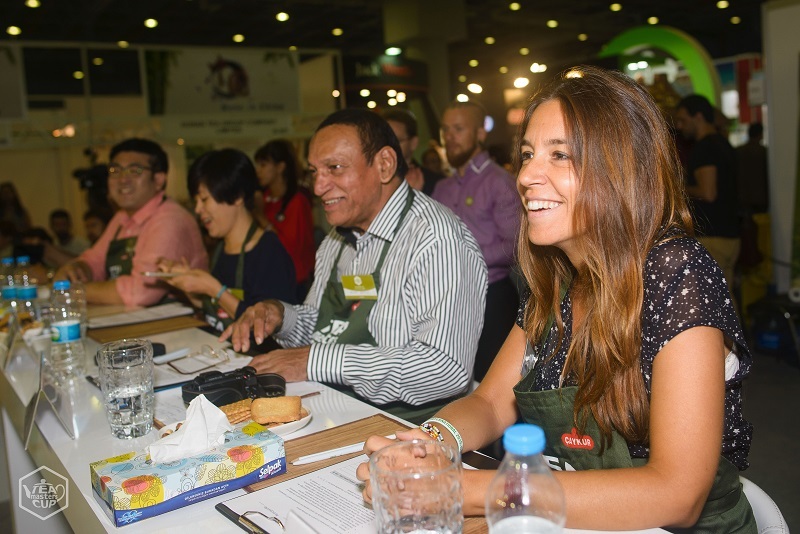 Tea Masters Cup is an international competition among tea industry professionals. 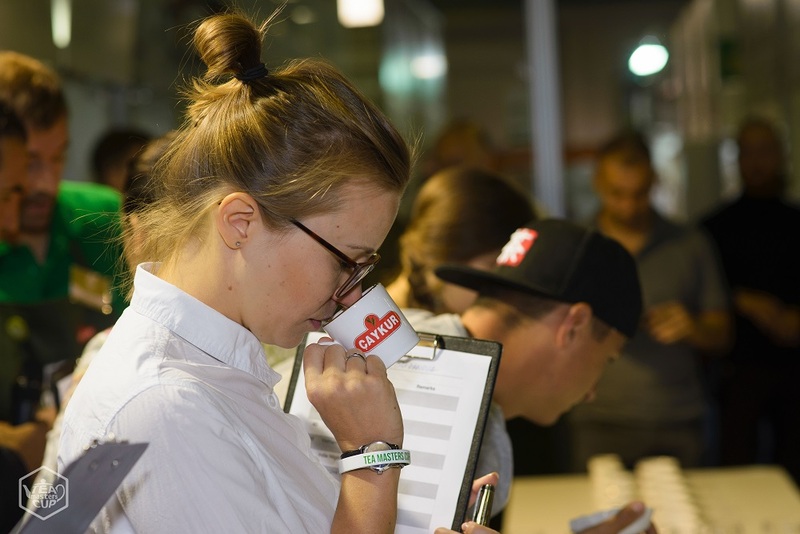 It forms an international “tea specialist” community, which consists of trendmakers who create new ideas and give impulses to the development of tea market. Tea Masters from 15 countries: Belarus, Vietnam, Georgia, Italy, South Korea, Latvia, Poland, Russia, Turkey, Ukraine, Czech Republic, Australia and New Zealand, Spain, China. They are all winners of National competitions of cycle 2016-2017. A group of individuals from around the world with a wide spectrum of experience. 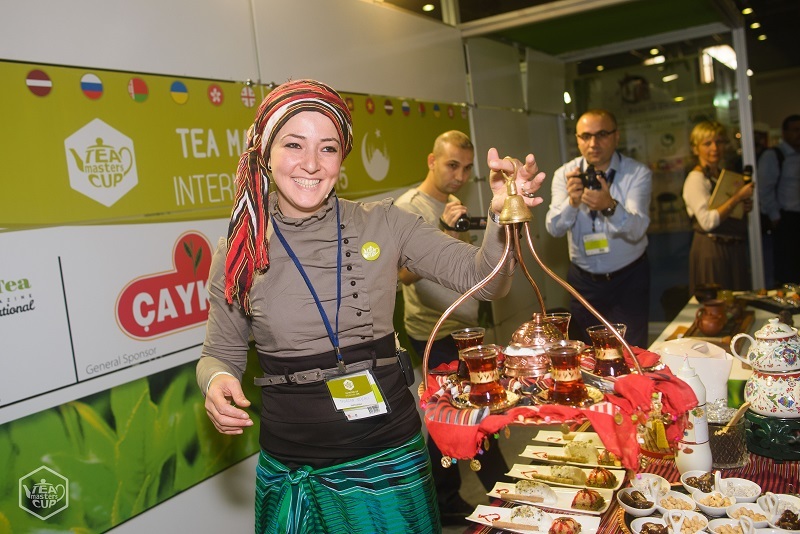 Many have been involved in the international tea community for years. The coveted status of World Champion of Tea Masters Cup International. How can readers follow this event? Happy following, Daily Tea Subscribers! Maybe we’ll see you competing some day…find out how here!